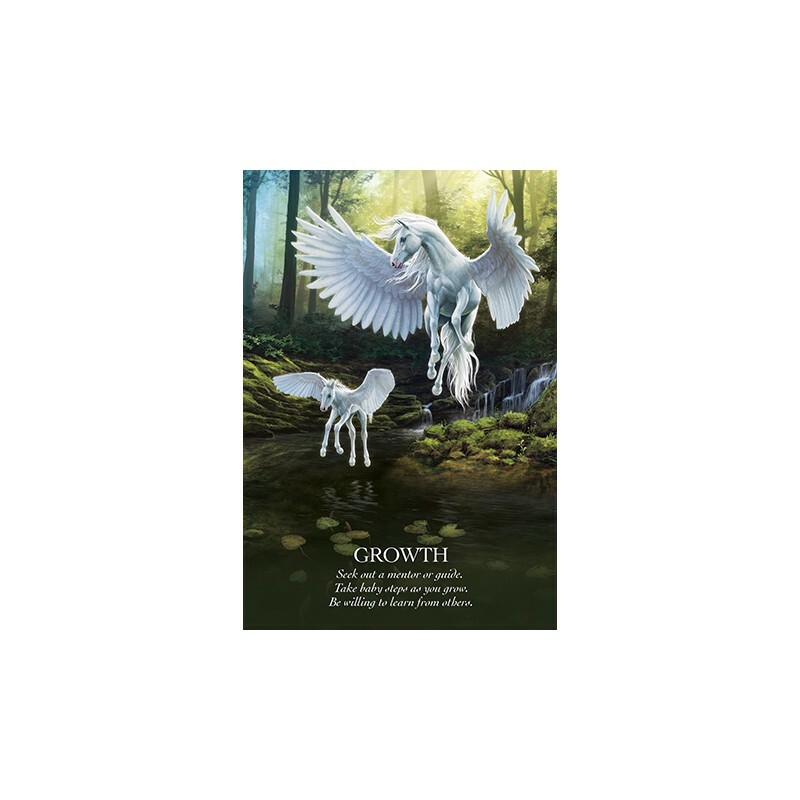 Oracle of the Unicorns - Tarot Bulgaria ltd.
44 cards and 84-page guidebook set, packaged in a hardcover box. 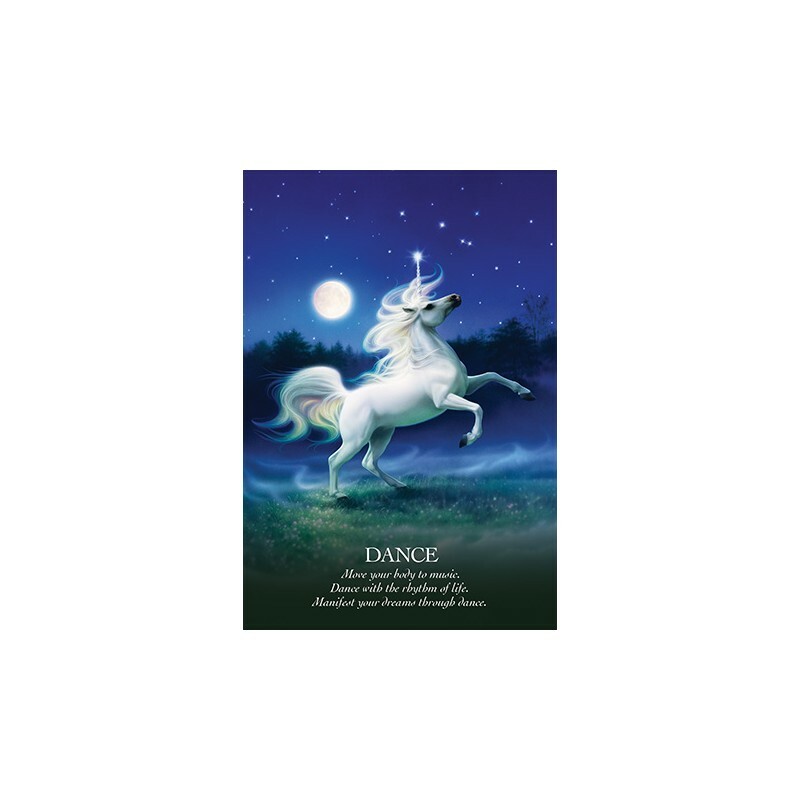 The most enchanting of mystical creatures, unicorns are a symbol of miracles, purity andmagic. 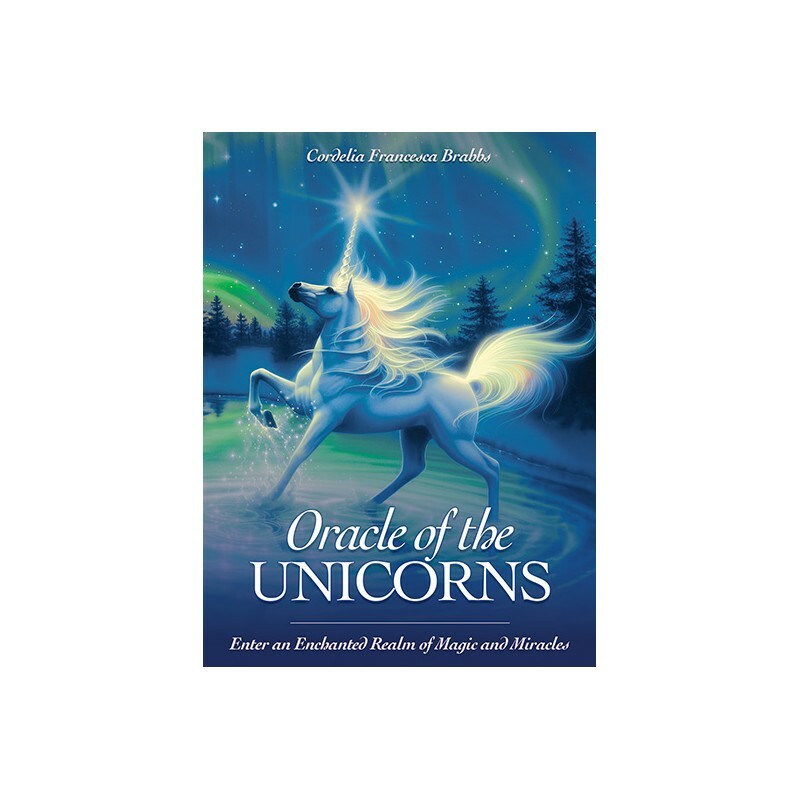 Like mermaids and faeries and dragons, unicorns, too, have a distinct and powerful spiritual energy.Delve into their wondrous realm through the Oracle of the Unicorns to reawaken your intuitive abilities,your innate wisdom, your unique gifts, your extraordinary courage, your divine potential. 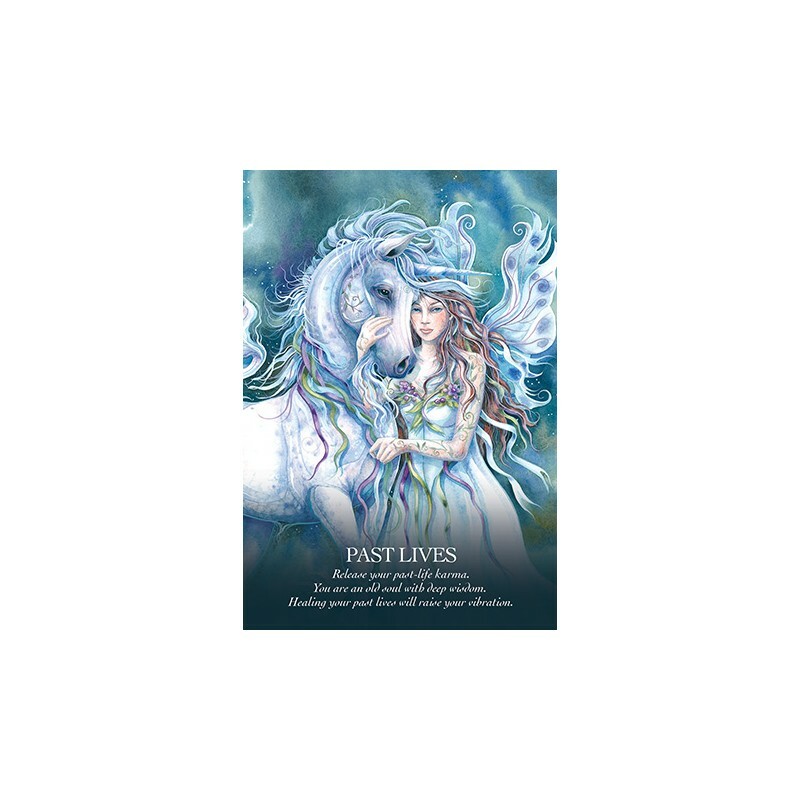 The unicorn guides in this deck are here to help you discover the magic that lies within you. They wish foryou to become a more conscious creator of your reality, harnessing the infinite power of the universe toconjure miracles and move mountains. 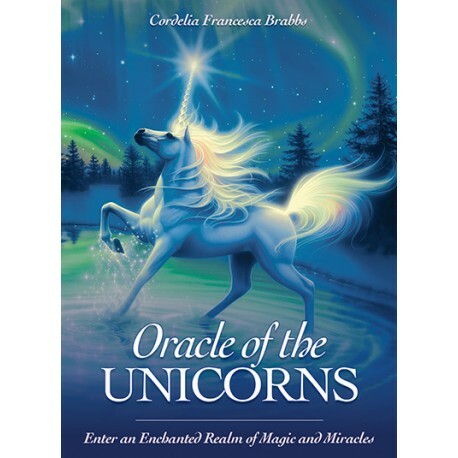 Experience greater joy, love, peace and prosperity by welcomingunicorn energy into your world.